His next album, 2003's A Strangely Isolated Place, showed the influence of My Bloody Valentine's Kevin Shields and Cocteau Twins' Robin Guthrie. Schnauss has said of this album, "When you've worked with computers and keyboards for a number of years, they become not so fascinating of themselves anymore. I gained confidence after people began to discover Far Away Trains Passing By, and it hasn't really stopped since then. This time I decided not to compromise on what I wanted to do, with what I thought people might want me to do." He also plays keyboards for UK indie band Longview, whose singer Rob McVey was featured on Ulrich's next album, Goodbye. In an interview he said: "I have always loved music that has both elements: melancholy and sadness as a description of the current situation you are in, but at the same time a hopeful, utopian element that reminds you of the possibility of a different life." His third album, Goodbye, was completed in early 2007. It was released in Europe by Independiente Records on June 25, 2007. The United States release followed on July 10 under Domino Records. Regarding this album, he said: "The overall idea was pretty much the same. I just wanted to merge the indie songwriting elements and electronic instrumentation. After the previous album I still had a feeling like there was more room to take these ideas to an extreme level when it comes to layering and laying down as many tracks as possible." On June 12, 2007, Ulrich released an EP named "Quicksand Memory." It contains two remixes by Robin Guthrie of previous releases, a mix by Rob McVey of a previously unreleased track, and an edit of a track appearing on his latest album. In the spring of 2008, Ulrich remixed two tracks by the Manchester based shoegaze band Daniel Land and The Modern Painters. On October 27, 2008, the two tracks, 'Within The Boundaries' and 'Benjamin's Room', were released as a double A-side 7" single by the independent record label Sonic Cathedral - the labels 11th release. In July 2008, the Stars EP was released to support his June/July US tour. A co-produced/co-written track with A Shoreline Dream titled "neverChanger" was released on an EP of the same name. Ulrich traveled out for a short tour with the band in Texas and Colorado to promote this effort, and performed this track with A Shoreline Dream during his performances. 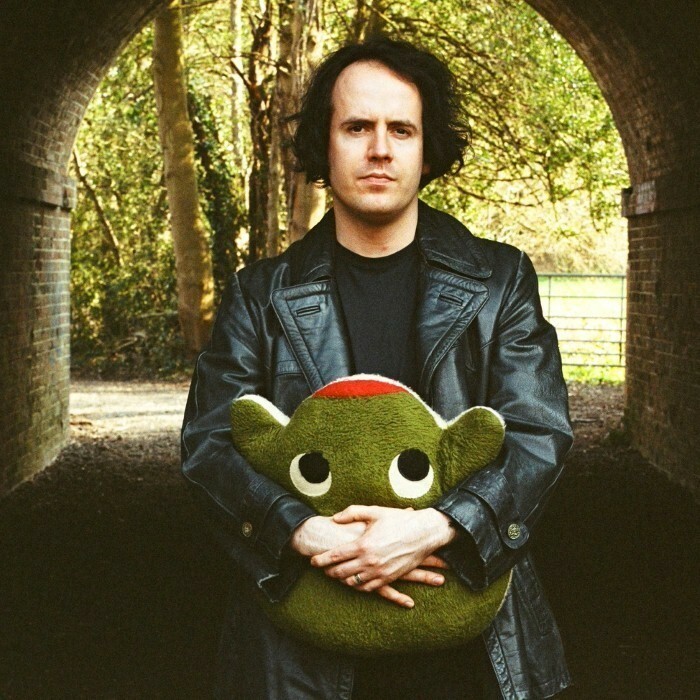 In the fall of 2008, Ulrich collaborated on three new tracks with A Shoreline Dream entitled "hypermode", "departure" and a live version of "neverChanger" which all appear on the A Shoreline Dream album Recollections of Memory – officially released on February 10, 2009. In October 2009, Schnauss' record labels, Independiente and Domino, sued Guns N' Roses, alleging that the band had committed copyright infringement by using portions of Schnauss' compositions in the track "Riad 'n the Bedouins" on the album Chinese Democracy. In 2010, Schnauss was involved in the mixing of Exit Calm's self-titled debut album. Rachel Staggs and Carlos Jackson of All in the Golden Afternoon began work in the studio with Schnauss in June 2010. The song entitled "The Long Goodbye" is a result of this collaboration, and marks its debut on a compilation for Rocket Girl Records. Ryan Policky of A Shoreline Dream visited Ulrich Schnauss in July 2010 to work on a new collaboration entitled "London". With the exception of live drums performed by Sean Merrell (also of A Shoreline Dream) the song was fully produced, engineered and mixed by Schnauss/Policky, and marks its debut on a compilation for Rocket Girl Records.